All of our bulletins are followed by a 30 second advert in a prime spot at the top of the hour. Your business could take that spot. The Claims Guys have been working with Radio News Hub for some time now. Their adverts contain a unique text code word and number to allow them and us to track how successful the campaign is. Jet2 chose to target Expats by advertising their services on our English speaking stations in Europe. They reach millions of potential customers each hour. Commercials are stand alone, away from long ad breaks, and are broadcast at a time when research suggests listeners turn the radio up.\r\nIn November 2017 a report in Parliament declared it was the most reliable and trusted medium for news. 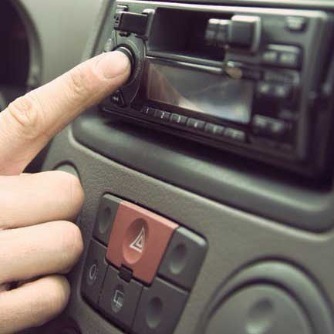 It found 77% of listeners say they trust national news on the radio, with 85% of all radio listeners hearing at least one bulletin in the car on the way to work.